As the social media culture took hold of our society, it opened up opportunities not only for socialization, self-realization, and the spread of information, but also for abuse. Today, Internet online harassment or bullying aims not only at specific individuals, but also at the broader society. 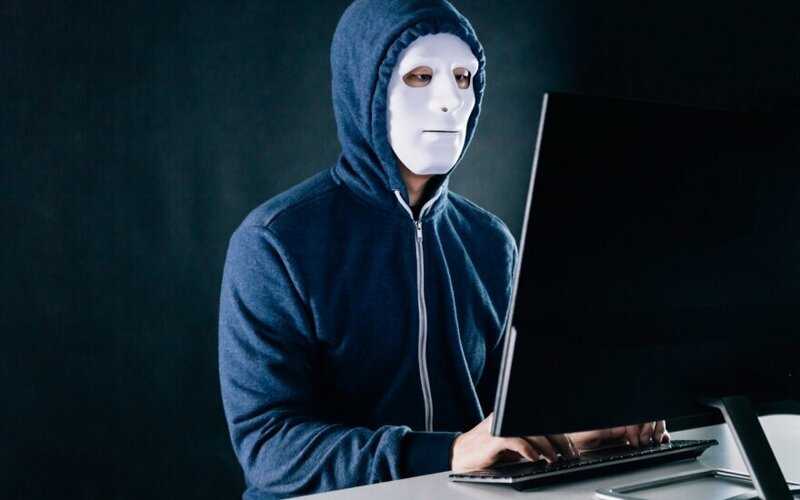 Below, Tomas Stamulis, the manager at the Informational security control group ATEA (JSC), explains how to recognize “trolls” and “bots”, as well as how to counter the abuse they spread online. According to T. Stamulis, online abuse can be impulsive and driven solely by the desire of personal psychological satisfaction, but it can also be calculated and intended to affect a wide group of people. “The most common, widespread activities of Internet bullying are posting hurtful, intimidating, or angry comments, sending abusive personal messages, spreading rumors, uploading hurtful photo or video content in effort to abuse, intimidate, or blackmail a person because of their views or opinions. Intimidation and the abuse of a person’s dignity are crimes under the Lithuanian law, so one should pay close attention to Internet bullying,” claims T. Stamulis. 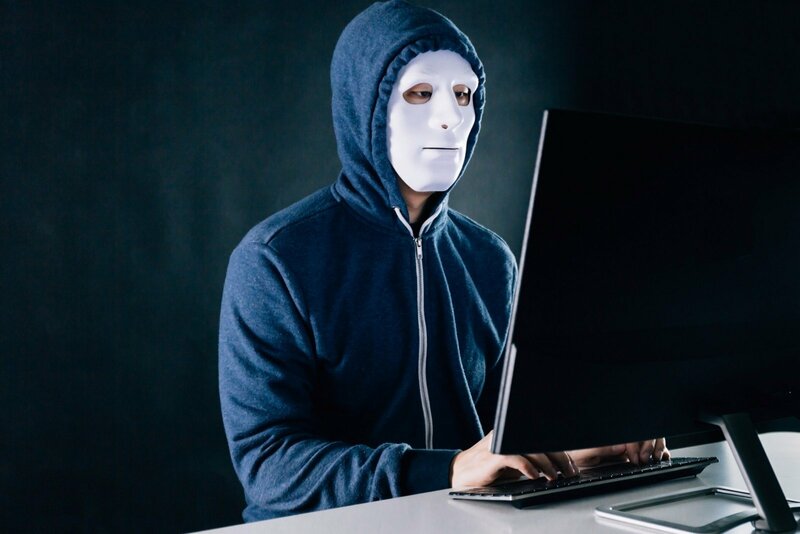 Internet trolls are people, who assume false names and hiding behind fake social media accounts and anonymously – and often for money – share propagandistic content, spread fake news, provoke other people to join controversial discussions, sow discord and hate. Trolls are often active in comment threads under social media posts or photos of public people, as well as under news articles on important political question, where they promote destructive discussions,” – explains T. Stamulis. He adds, that sometimes “trolls” takeover or buy social media groups or pages with substantial following – doing so, they immediately gain a wide audience for their propaganda activities. As all our technologies are rapidly developing, even trolls become automatized, which then allows them to occupy a wider share of the Internet, and to reach wider audiences. “Increasingly, propaganda agents employ bots – computer-generated fake Internet users, who can spread hundreds of nearly identical messages, comments, or misleading interpretations of the news throughout the Internet in a short period of time. Real people may not even understand that some of the users they see in the discussions on social media are actually propaganda robots,” emphasizes T. Stamulis. The increased bot activity is especially notable when important events related to NATO presence in the region take place. Last year, such fake users were most active reacting to and commenting about “Miško broliai” – the short-film about the Baltic state partisans that NATO posted on its Twitter account. Dr. Nerijus Maliukevičius, a lecturer and researcher at the Institute of International Relations and Political Science at Vilnius University notes, that contemporary informational technologies gave new instruments to those who aim to disrupt the democratic process. “Authoritarian states, especially Russia, aim to interfere in the democratic processes of Western states not only through direct cyberattacks against their voting systems. Before the elections, such states employ trolls and bots to sow discord and chaos in democratic societies. After the Russian meddling in the US presidential elections, the Swedes and the French feared something similar would happen in their countries. In Sweden, individual cyberattacks did happen, but no systemic interference took place. Whether elections in Lithuania will be targeted depends largely on the Kremlin strategy: it seems that there are alternative methods to influence the elections here – by using financial assistance or corruption networks. Thus, we can expect much more than just trolls and bots,” observes N. Maliukevičius. The best way to combat Internet trolls, according to T. Stamulis, is to ignore them in the first place. To protect yourself from trolls and bots, do not add accounts that appear suspicious – that have no or only a few friends, whose names are strange or obviously fake, who have a fake profile photo – as friends on Facebook. Trolls can be recognized by their active engagement in only a few specific topics. Bots, meanwhile, can be recognized as they comment regularly and extremely actively, and usually post identical or nearly identical content. If you find a troll or a bot among your social media contacts, delete them, block their accounts, and notify the administrators of the social media platform.